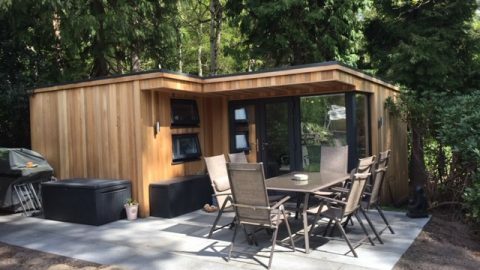 With working from home full or part time is becoming more common, it’s no wonder that sales of insulated garden offices are increasing. 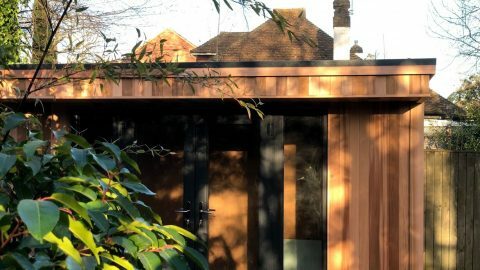 Whether you’re a freelancer, or taking advantage of the flexibility offered by your employers, there are so many good reasons to choose home working and you can’t beat having a dedicated work space such as a garden office. 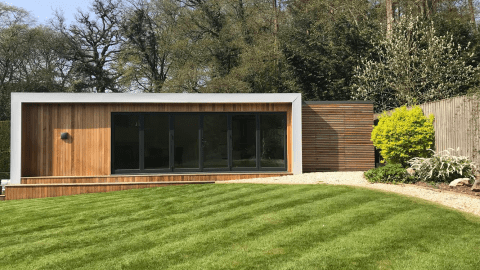 If you’ve been thinking about getting a garden office, but haven’t quite made the decision yet, here are eight reasons that you should go for it! 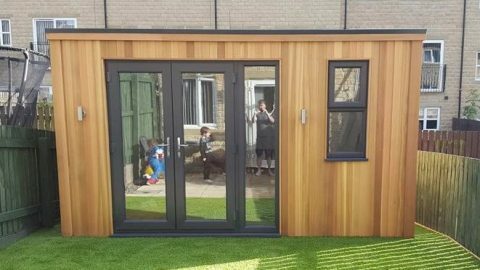 If you don’t happen to have a spare room in the house but you need the work space, building a garden office is a great alternative to moving one of your children out and much cheaper than extending your property. You might be surprised at how much space you can get for your budget. 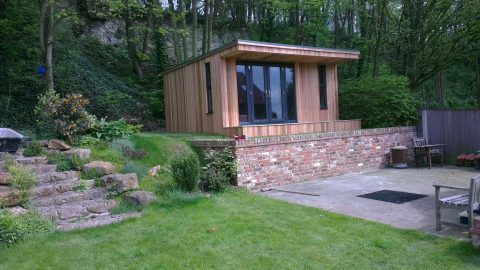 Unlike an extension, which can take many months to pass through planning regulations, the process of building a garden room is quick. 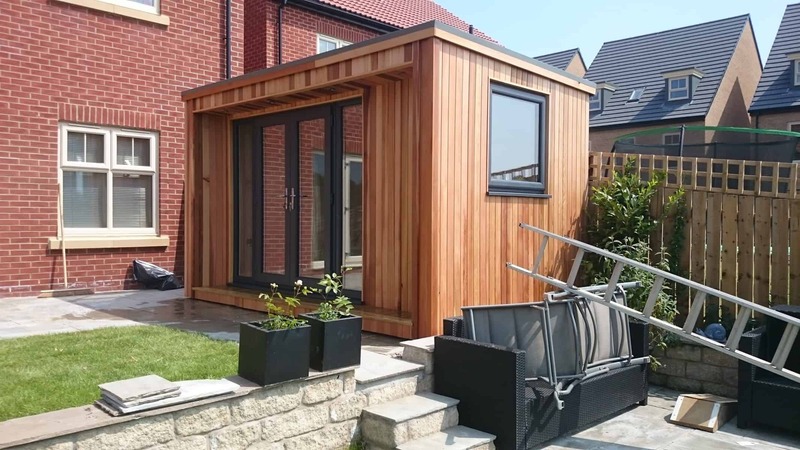 Garden offices are often allowed under permitted development as long as they are at least 1m from the boundary of the property with a maximum height of 2.5m, so no need to go through planning. 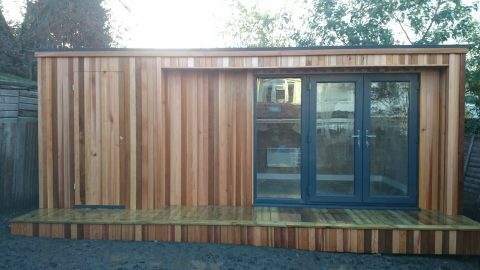 Insulated garden offices can be put up in just a few days, meaning that if time is of the essence you could be moving into your new garden office in under a week! Most people would agree that physically leaving the house and moving into a dedicated work space makes you more productive than sitting on your sofa in your pyjamas with your laptop on your lap. No more sitting in traffic, or having to deal with other people’s lack of hygiene and concept of personal space, you’ll probably be healthier and of course you’ll have all that time back to be more productive (or sleep in) and you’ll definitely get home in time for dinner. Having an office in your house is fine, but it is located in close proximity to the fridge, the television and all the tidying you should have done last night. Need to make phone calls or Skype without little kids interrupting you? You remember that poor guy that went viral when the kids busted in on his important BBC interview? This one? Oh, how I laughed.There’s a man that needs a garden office! 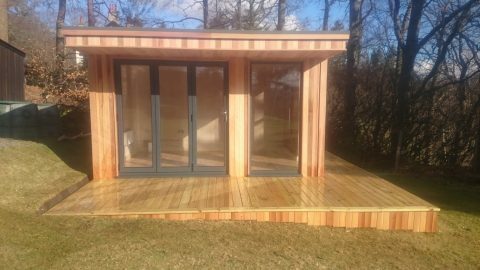 With so many garden office designs to choose from, you can pick one that really suits your garden as well as your budget. 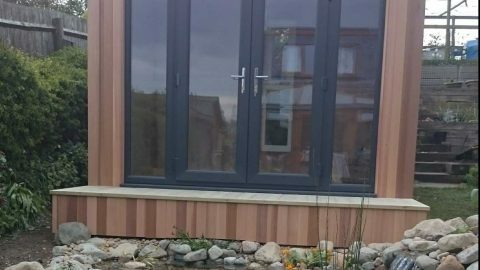 The natural materials used in the insulated garden rooms can bring a whole new life into the garden. While you can get on with your work free from distraction, inside the house life can continue as usual. Noisy play dates, visits from the in-laws and building work can all happen in the house and you’re largely unaffected, which would never happen in an office in the house, believe me. 8) You can be there for emergencies – or not. Your call! 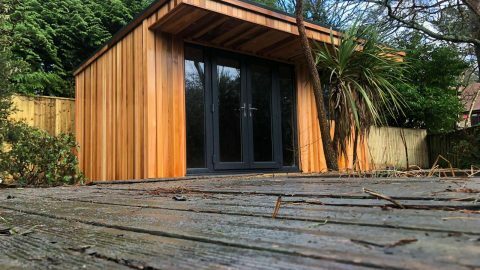 There is no need to schedule days off to answer packages when you work from the bottom of the garden in your garden office. Alternatively, you can pretend you’re not there and completely ignore it. If you are one of the many people whose relatives think ‘working from home’ means they can pop in at any time, they’ll soon get the message when they arrive to find nobody in the house. « What’s a Garden Room?